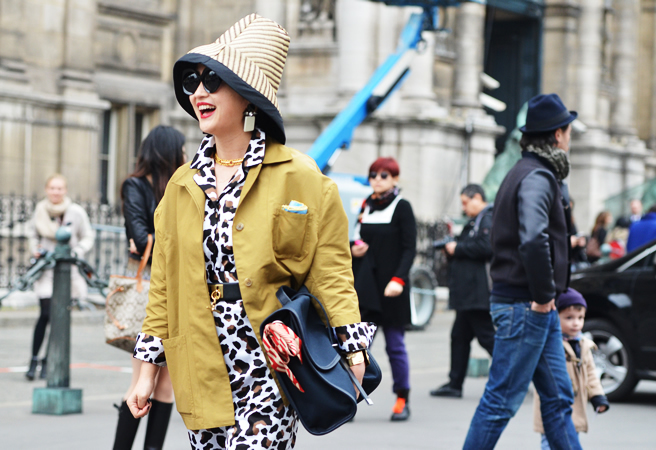 MARNI FOR H&M | The straw hat and pyjama suit; two of the fastest sell-outs being sported at Paris Fashion Week. 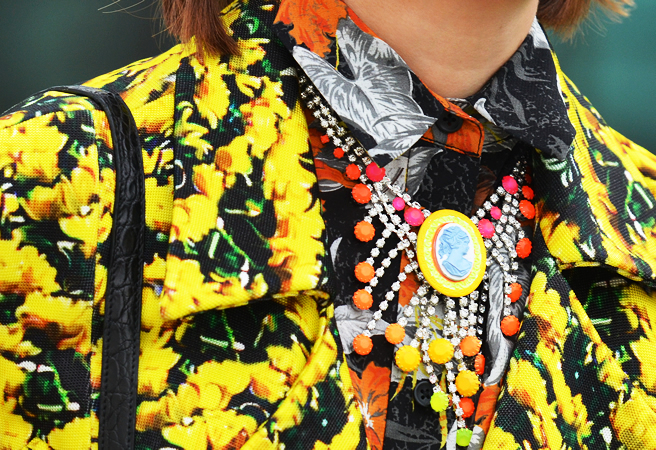 PRINT CLASH | This season's hottest trend - take it from the editors. BALENCIAGA SS12 | The only visor to wear this season thanks to Nicolas Ghesquiere.